Via Daily Mail: “One witness at the concert told DailyMail.com that a woman had entered the crowd with a male companion and screamed ‘They’re all around… You’re all going to f***ing die today’ just 45 minutes before the gunfire broke out. 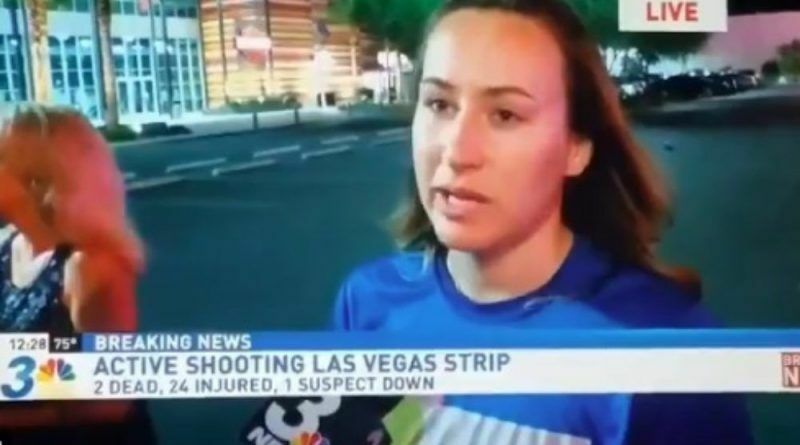 Witness Breanna Hendricks, who was in Vegas celebrating her 21st birthday, said: ‘There was a lady who came running up behind us in the concert and she started to play with people’s hair acting crazy and she told us that we’re all going to f***ing die. 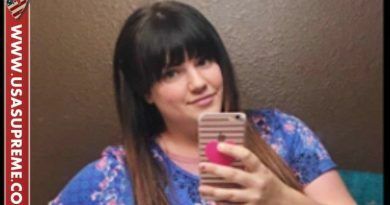 ‘She said they’re all around us and we were going to die,’ continued Hendricks, whose mom Shawn Hendricks also witnessed the startling altercation. ‘She was Hispanic, probably about 5ft 5, brown hair. It felt like she had knowledge of what was about to happen, her and her boyfriend who was also Hispanic. The woman was saying her boyfriend couldn’t breathe so they could get through the crowd. Right now there seems to be a great struggle in people trying to define whether or not it was a democratic fight against the Republican system or whether it was an Islamic attack? Interestingly enough, folks are ignoring the fact that the two are tied together. But the question remains- who was the woman yelling at the concert and why did security not hold her? Now is a way too early to know the answers! 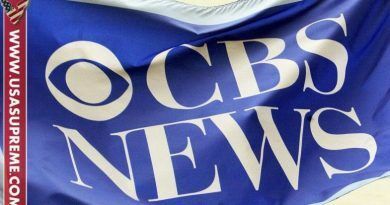 Let investigators do their job over the next several months and then we will find out the true nature of this attack. JUST IN! 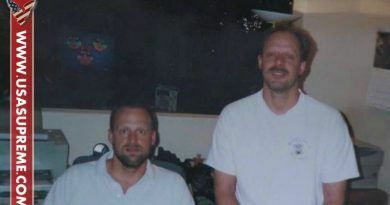 Brother Of The Vegas Shooter Released Some Chilling Facts That Reveal The Truth About Stephen Craig Paddock!